Panel Built, Inc. gets requests for ballistic rated, bullet resistant buildings from companies and organizations in a variety of different industries and sectors. And we are happy that we are able to provide a product that increases the safety of its occupants and provides them with peace of mind. However, each of the UL Ratings will provide different types of protection and will have different price points as well. Since the rating system is not exactly a linear progression(gets stronger the higher it goes), it’s important to understand what you’re getting on each level and when using each level is most practical. Hopefully this guide will give you a good general idea of what UL Ballistic Levels are, what they measure, and when/where they are used. Level 1 in the UL Code describes materials that are designed to withstand three shots (in a tight triangle grouping) with 9mm ammo. 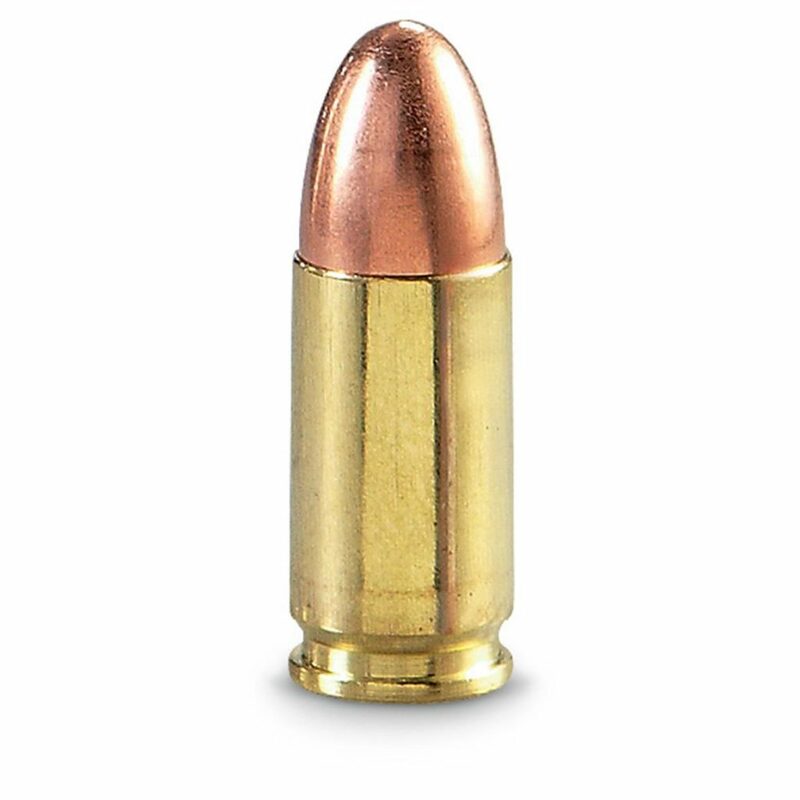 This type of ammo is the smallest caliber listed in UL ballistic ratings but is also one of the most used ammo types in armed robberies, as guns that use 9mm are usually some of the cheaper options available. For this reason, UL level 1 protection can most frequently be seen in establishments with a medium to high risk armed robbery. Some common characteristics of these establishments are cash registers, few numbers of employees, late-night/ early-morning hours of operation, and/or products that can easily be flipped for cash. This will be places like liquor stores, convenience stores, jewelry stores, and even pharmacies. For these establishments, Level 1 UL protection is typically implemented into the design of the building. This will most commonly be seen in the form of a bullet resistant glass screen/shield placed between the employees and customers with a pass-thru for money exchange. Since lower caliber handguns are typically used in robberies of this type, this level of protection does a good job of protecting cashiers in case of an armed robbery and acts as a deterrent for would-be criminals. Moving to Level 2, we have material then can withstand three rounds (in a tight triangle grouping) of .357 ammo. This ammo type provides some additional stopping power over the 9mm and will often be associated with a revolver type handgun. Both Level 1 & 2 are common ammo types found in handguns. This is important to note because, by and large, handguns are the most common type of guns used in crimes. For instance, according to the Chicago police in 2014, only three assault type weapons were seized by in relation to crimes, out of 6,429 guns seized in total by the Chicago Police Department. For this reason, these UL Levels are can be found in applications that protect potential targets of theft, robbery, or burglary with Level 2 products used in higher profile targets with larger sums of money or higher value items at risk. These are places like banks and other financial institutions. Although these businesses are not targeted as frequently as the ones mentioned in UL Level 1, they are often better planned and prepared for threats due to higher risks to their employees and capital. 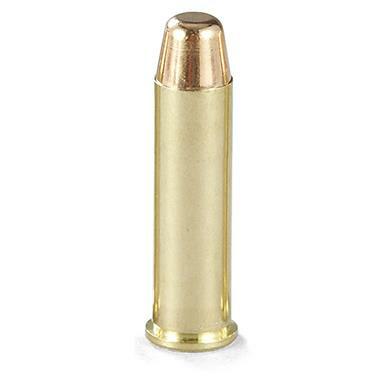 UL Level 3 refers to materials and products that can withstand three .44 Magnum rounds. This particular round was made famous in Clint Eastwood’s Dirty Harry, where Detective Harry Callahan touts his gun as being the “most powerful handgun in the world.” While that might not be exactly true… The point still stands. It’s a pretty big gun. 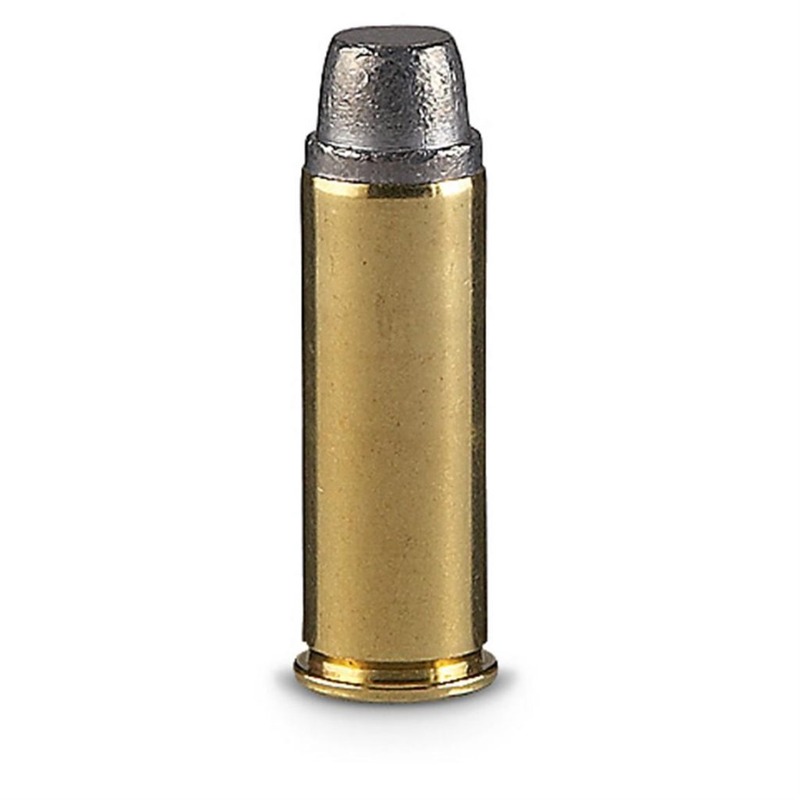 These first three levels of UL 752 Ballistic ratings have a been linear progression of more and more powerful handgun ammo with this .44 magnum being the strongest of the three. Therefore the Level 3 is the highest level of protection from handguns so far on the list. This high level of protection against handguns is one of the reasons why UL Level 3 is one of the most popular levels for Panel Built Ballistic Buildings. Typically, when we get a request for this level of protection, the places targeted are not being held up for a robbery, but rather are providing protection to occupants from people that are deliberately set out to harm them. Places that could be targeted include government facilities, schools, universities, and police stations. Additionally, power plants and wastewater treatment areas can also be targets due to the possibility of sabotage by an outside attack, potentially threatening a large portion of the surrounding population. This is where the UL 752 levels start to change up a little bit. From here the chart moves from handgun ammo to rifle ammo. From here and beyond, all products with these UL levels will be featured in very high-risk areas like military buildings, federal buildings, and foreign embassies. In this case, the .30 Caliber (akin to .30-06) lead core soft point. This style of ammo is most likely to be seen in hunting rifles and are commonly used when pursuing medium to large game from medium to long ranges. 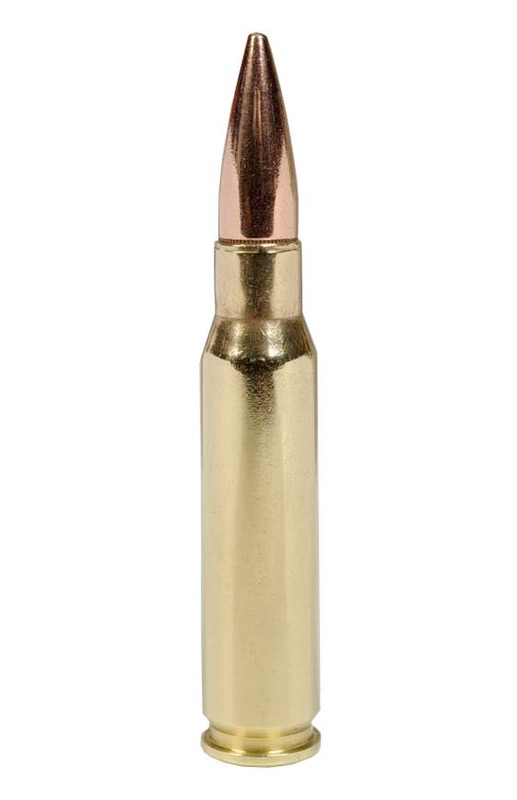 Under UL Level 4 testing, the .30-06 round should have a soft point which is used on hunting ammo that allows the bullet to grow when striking flesh, creating an overall bigger wound on the target. 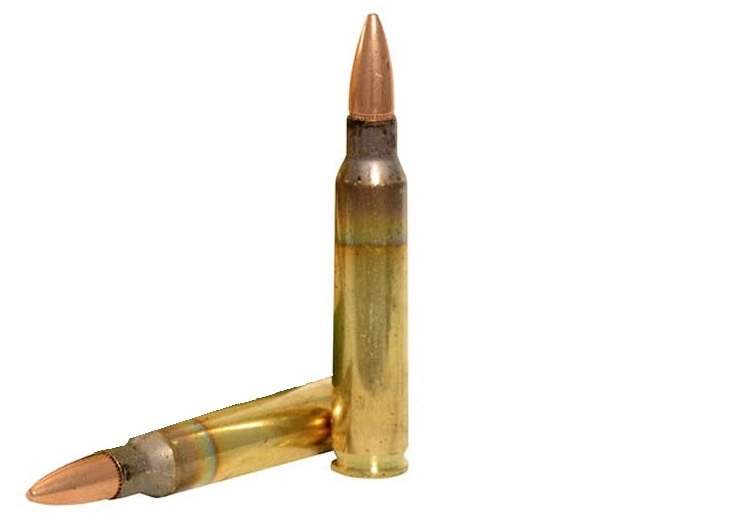 7.62mm (.308 Caliber), an ammo type that is typically found in military rifles. 7.62 ammo is used in assault weapons: AR15s and AK47s When comparing this round to the Level 4 .30 Caliber, the mass of the round is 2 grams lower ( 11.7g to 9.7) but the velocity of the bullet sees a good increase. The materials at this UL Level will likely be thicker, heavier, and more expensive than all previous ones mentioned. Like stated earlier, this level of protection is typically only seen in high-security areas and will likely not be used by non-military/non-government end users. UL Level 6 refers to materials that can withstand 5 9mm rounds (square formation with one shot in the middle). At this level, we see how UL 752 Standards are non-linear as the same the thickness of materials and density of materials will drop in comparison to Level 5. This is the same type of ammo seen in UL Level 1. However, along with the increase in the number of shots fired, the velocity of the bullet is increased from 358 m/s to 427 m/s. That’s because this UL Level is protecting against Uzi, sub-machine guns. The civilian manufacturing of Uzi’s in the United States has been prohibited since 1986, making it very costly and difficult to obtain for a criminal. As such, this Level is again aimed towards high profile government buildings like US embassies abroad. UL Level 7 describes materials that will withstand five 5.56mm rounds (square formation with one shot in the middle) and features our last new ammo type on the list. 5.56 ammo (.223 Caliber) will also be featured in certain types of assault rifles like 7.62mm. However, the big difference between these two ammo types is mass and velocity. 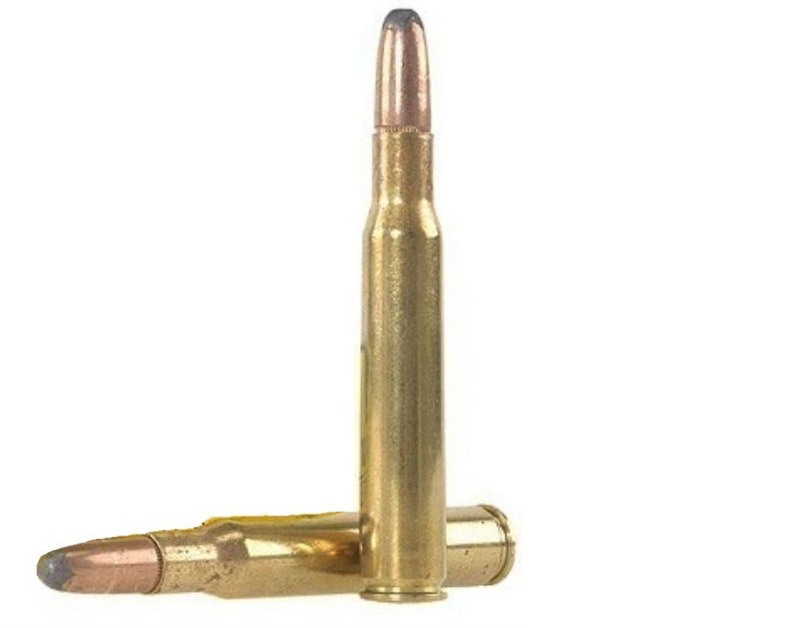 The 5.56mm tested for UL Level 7 comes in at 3.56 g, compared to our 7.62 at 9.7 g. However, we see an increase in minimum velocity of about 100m/s (939m/s vs 838m/s), making it by far the fastest moving bullet on the list. Along with our next UL Level 8, UL Level 7 offers one of the highest grades of protection available and is typically only used in the highest threat areas. Along with our next UL Level 8, UL Level 7 offers one of the highest grades of protection available and is typically only used in the highest threat areas. UL Level 8 is our last UL Level we will cover (although they do have other standards involving shotguns), and it describes materials or products that will withstand five 7.62mm rounds (square formation with one shot in the middle). All the specs on UL Level 8 are the same as UL Level 5, execpt with the additional four rounds. While UL Level 8 is not as common of a request as UL Level 3 for our ballistic line of buildings, it is we do come across it more often than Levels 6 & 7. While UL Level 8 is some of the best ballistic protection available, it is generally cost prohibitive for the majority of applications. Overall, there’s a variety of different industries and properties that could increase their occupant’s safety and security with some ballistic rated protection. However, it is important for the end customer to be familiar with these UL 752 Ratings so that they are aware of what level protection they are getting, where it is typically used, and if it is right for them. We understand that everyone wants the best protection available, but UL Level 8 material, just isn’t going to fit into everyone’s budget. However, in certain settings, a lower UL Ballistic level can serve them almost just as well. If you have any questions on our line of ballistic rated products, give us a call at 800.636.3873, send us an email to info@panelbuilt.com, or say hello to us in our LiveChat in the bottom right of your screen! We are always happy to answer any questions you have.